Improve organizational effectiveness and efficiency with a business management software solution that can easily adapt to meet the unique needs of your consultancy. 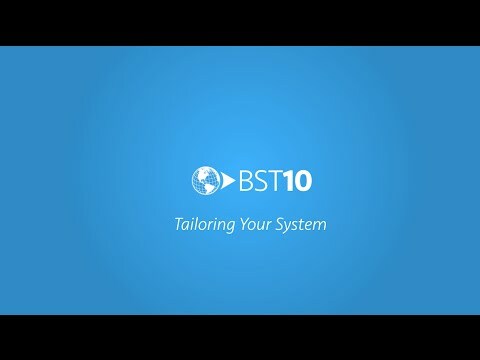 The BST10 Enterprise platform is built for change, giving you the flexibility to tailor the system to match your internal processes, without fear of losing your changes when a software upgrade is released. One business information architecture for your entire consultancy. Eliminate information fragmentation with a solution that collects business system transactional data and information warehouse data into one simple and integrated user experience. With BST10 Enterprise, you now have access to the accurate and actionable information you need to make strategic decisions that will help your business grow. And because BST10 Enterprise allows you to bring outside data into your information warehouse, you can now leverage your external data in a more meaningful way. A business system that mirrors the way your team does business. Unlike traditional business systems that were designed using modules, BST10 Enterprise is built to support the way you and your team operate – in processes. 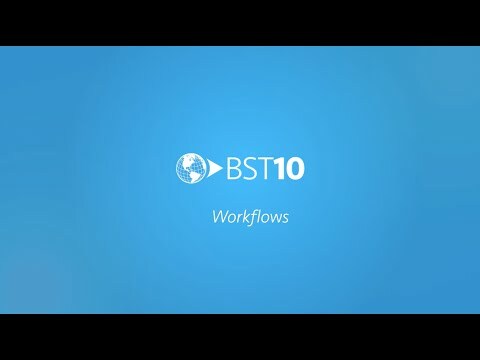 With BST10 Enterprise workflows, you can streamline your day-to-day business processes to improve efficiency, visibility, and accuracy company-wide. An agile solution that adapts to your evolving needs. With BST10 Enterprise, you have access to the same tools our design and engineering team used to build the system. To better support the unique processes and structure of your firm, you can use these tools to configure your software solution the way you want. And because we keep track of your changes separately from the main system, you can upgrade with peace of mind, knowing that your configurations will remain intact. Break beyond the barriers of traditional business system forms. 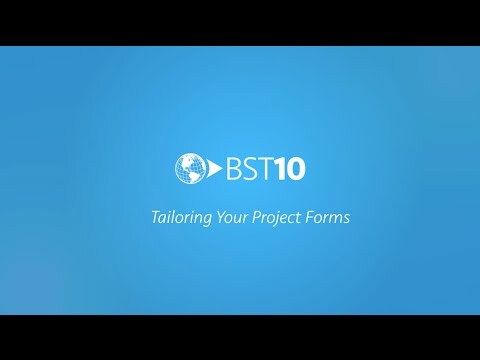 With BST10 Enterprise, you no longer need to create custom forms outside of your business system to meet your specific requirements. Now, you can create tailored screens, document forms, and views to fit the exact information you need – directly within your business management software solution. Support your existing global staff and grow seamlessly into new regions with BST10 Enterprise. Our software solution has the ability to support over 65 different languages, allowing your multi-national team to easily collaborate in their varying native languages. And with the BST10 Multi-Language Editor, you can add even more languages to suit your consultancy’s needs.